With an impending deadlock in Darjeeling, tourism is predicted to experience an all-time low thereby affecting the livelihood of the tourism driven state. The Hills have already witnessed a dip in tourism post its peak tourism season owing to the standstills and hunger strike that have declared the Hills as ‘unsafe’ to tourists travelling there. 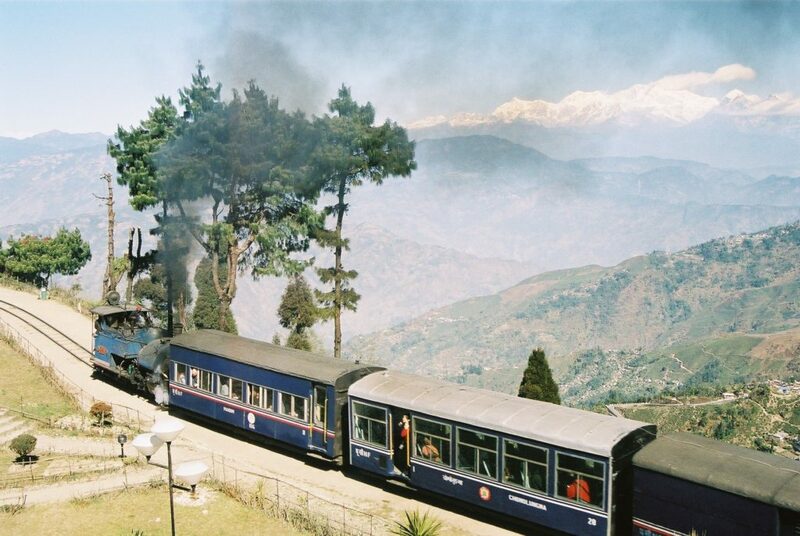 Darjeeling, which has been a favourite hill station, especially among Indians, owing to its sudden inaccessibility has opened up alternate destination choices for travellers with them opting for Bhutan and similar places. The bandh has already been on for more than 60 days now and is bearing an estimated loss of around INR 750 million. In the meanwhile, relief is being organised by the Gorkha Janmukti Morcha (GJM) for people of Darjeeling hills during the ongoing indefinite strike.